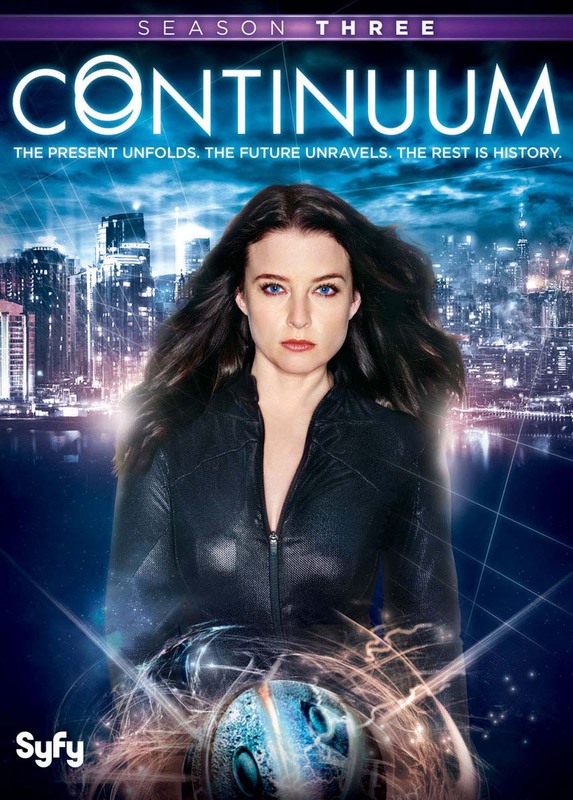 Kiera (Rachel Nichols) faces the immediate consequences of Alex's (Erik Knudsen) betrayal at the end of Season 2, when he disappeared in a flash of light with the time travel device Kiera hoped might send her home. Alec's impulsive decision sets in motiona chain of events which pushes Kiera into a shocking alliance with a former enemy. But, she must also contend with a newly strategic Liber8, and a growing darkness in her police partner Carlos (Victor Webster). Ultimately, all roads lead to young Alec, whose genius has never been more tested.